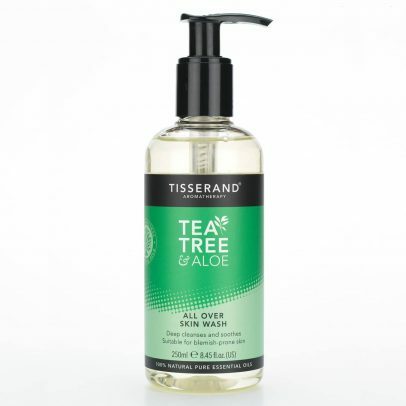 This all-over wash purifies, balances & deep cleanses skin, helping to remove impurities from head to toe. 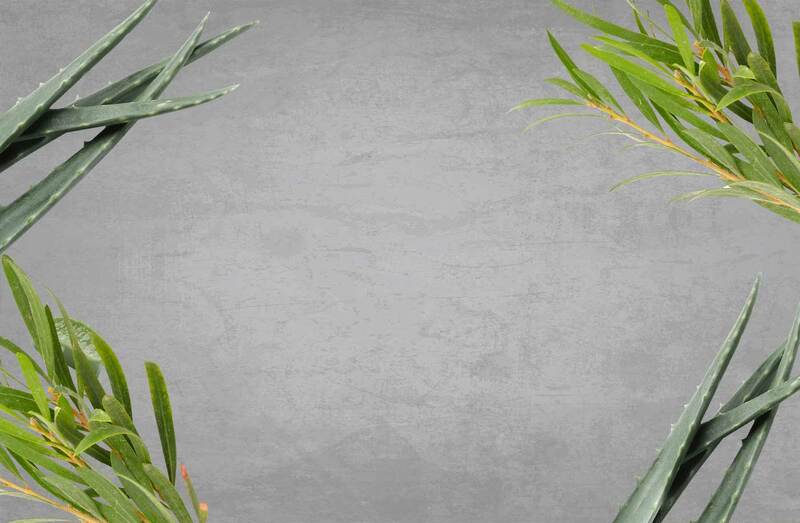 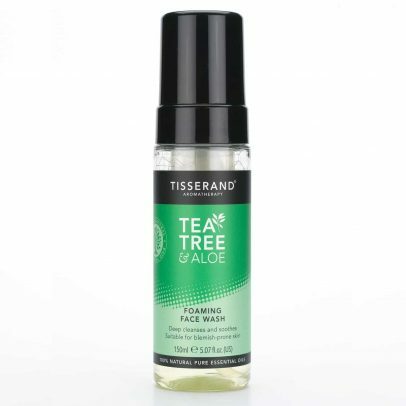 This foaming formula naturally deep cleanses oily, congested and blemish-prone skin, removing impurities for a clearer, healthy-looking complexion. 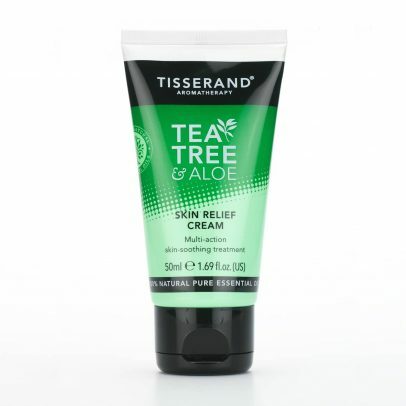 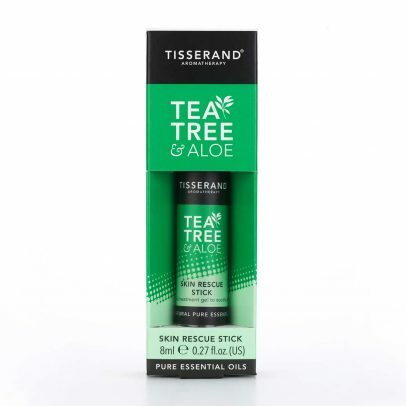 This targeted treatment gel with skin-purifying Tea Tree 100% natural pure essential oil, cooling Aloe Vera and natural astringent Witch Hazel, helps to soothe & calm minor blemishes & skin irritations. 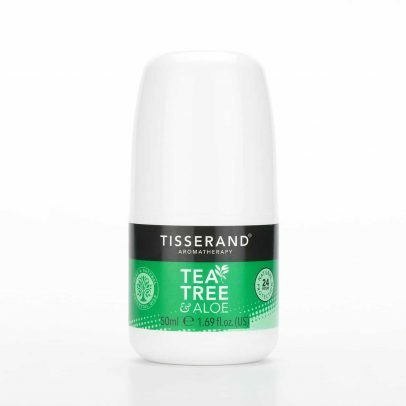 This intensive cream has been blended by the experts at Tisserand Aromatherapy to help cool and calm minor skin irritations & blemishes. 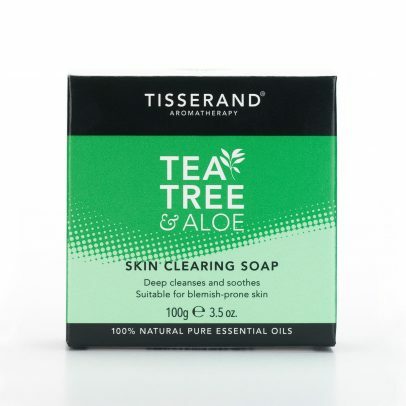 Naturally purifying Tea Tree 100% natural pure essential oil & cooling Aloe Vera blended with a skin-friendly, easily absorbed natural base for 24-hour protection and confidence.